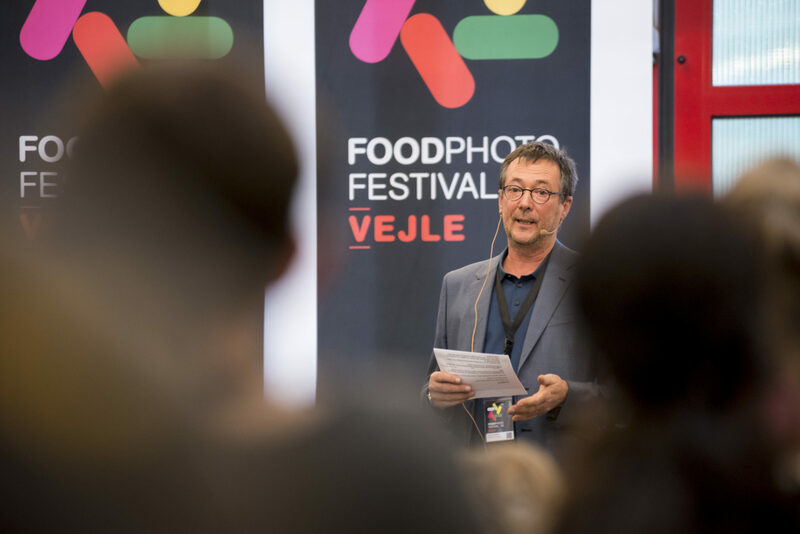 FOOD PHOTO FESTIVAL will start on Thursday 18th in the Danish city of Vejle. A young festival at its 4th edition which we are happily seeing growing, as much as Food Photography in the hands of professional and amateur photographers. 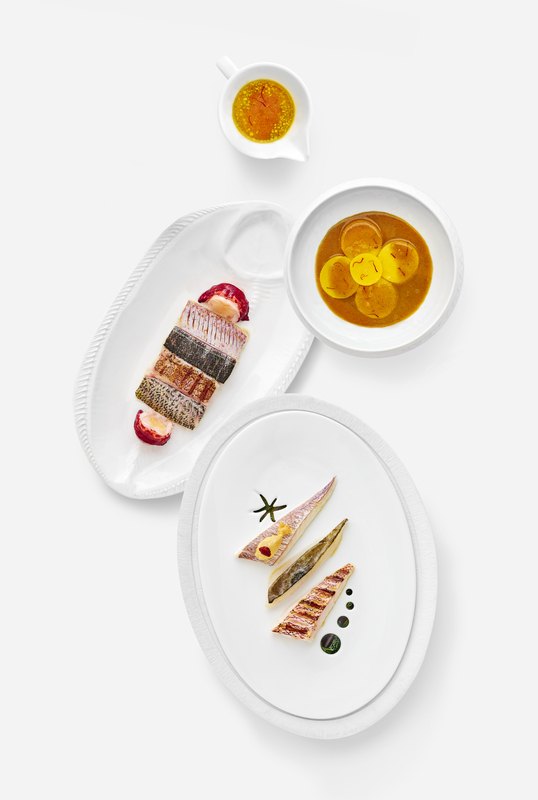 The festival will host exhibitions and conferences with food photographers, stylists and food professionals. Workshops like “A professional approach to daylight Food & Drinks photography”, “Sandwich Photography and Styling in a bakery setting” and “Introduction to the preparation and shooting of a splash photo” sound as the perfect following steps if you would like to improve your Instagram-looking images and perhaps start to make a living out of it. 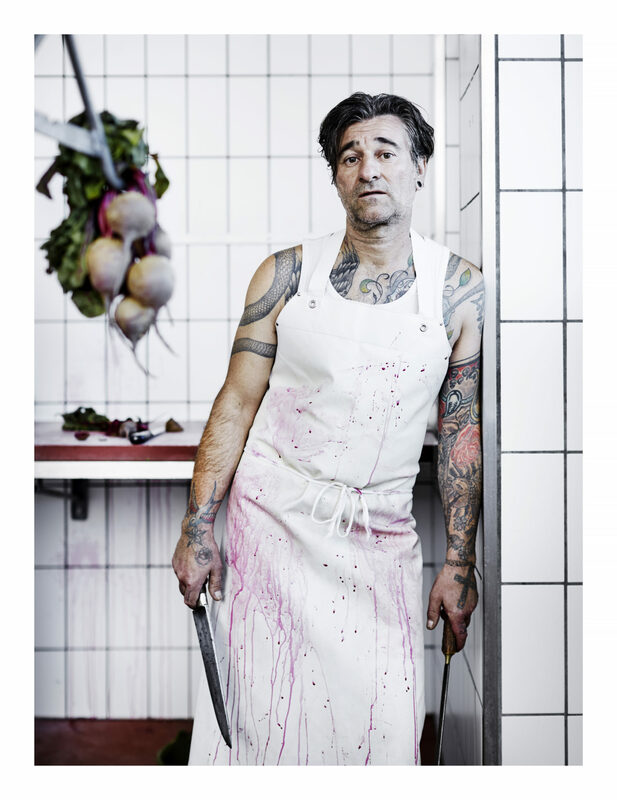 YP has interviewed Günter Beer, food photographer and founder of the festival. 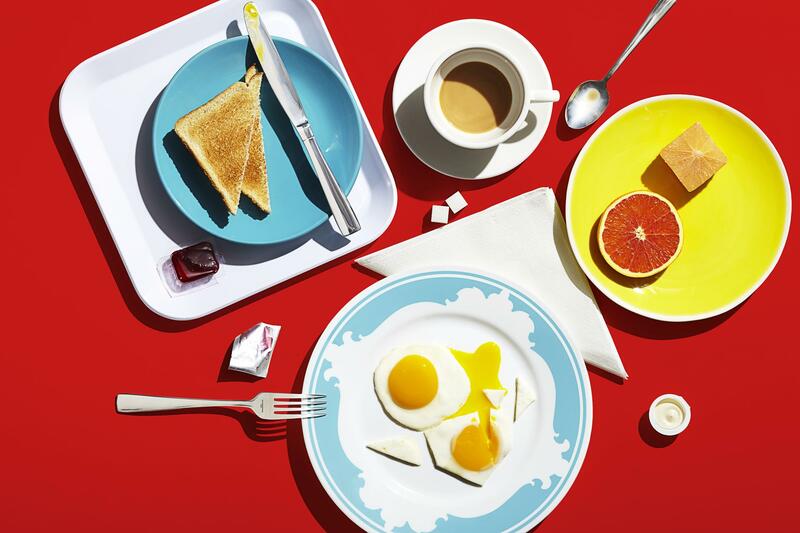 How did you come up with the idea of a photo festival dedicated to Food Photography only? How did the content develop in the years and could you give us some highlights from this year’s edition exhibitions? I was visiting for years the VISA Festival in Perpignan. Since I dedicated more and more of my work to Food Photography I was looking to find a place to interchange, get inspired, talk about the business. 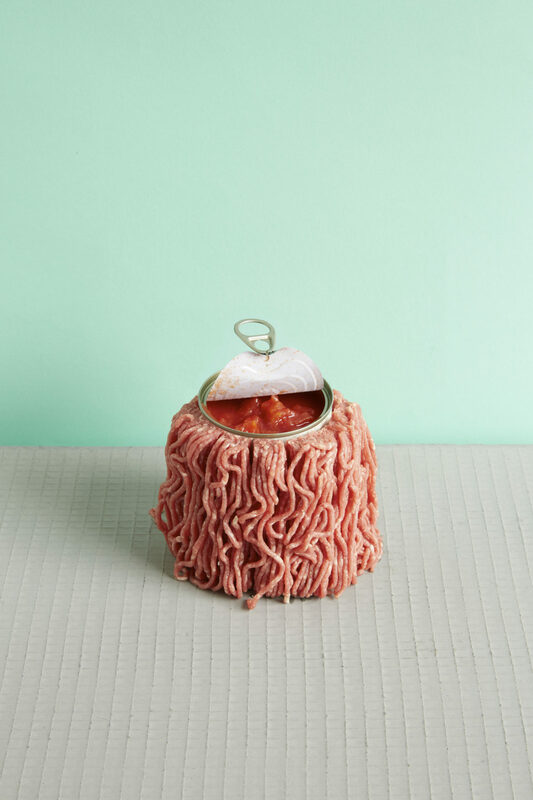 There was no food photo festival worldwide, so I decided to create my own. This May we celebrate the 4th edition and we have photographers and stylists, art buyers and art directors coming from all around the world – Australia, South Africa, Russia, USA, United Emirates, India, almost all of Europe – to name a few. The intention of the Festival is always bringing people together, get and give inspiration and motivation, learn. See brilliant work from other colleagues, share your knowledge, follow and understand trends. Please look at our website – brilliant work – very different approaches. Food Photography is everywhere. 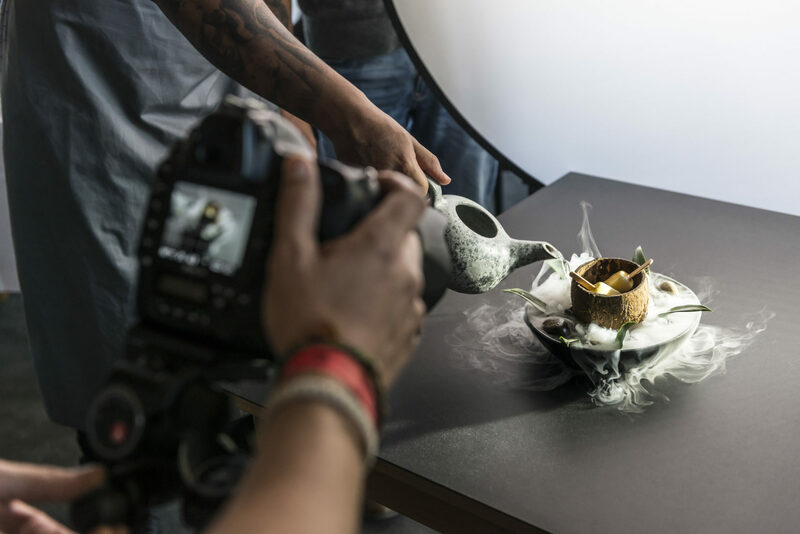 We would like to have your opinion about the influence of Social Media in Food Photography. How was the impact on the work of Food Photographers and more in general, on their photographic approach? Yes, all you find in a supermarket, which is not the product, is wrapped in Food Photography. Well, amateurs tend to simplify because of their lack of knowledge and equipment. Since food is still main subject in social media and amateurs can achieve a sharp picture only from birds eye perspective, we have got flooded and it became a style. Photo technique workshops with focus on Food Photography are part of the Festival’s line-up. 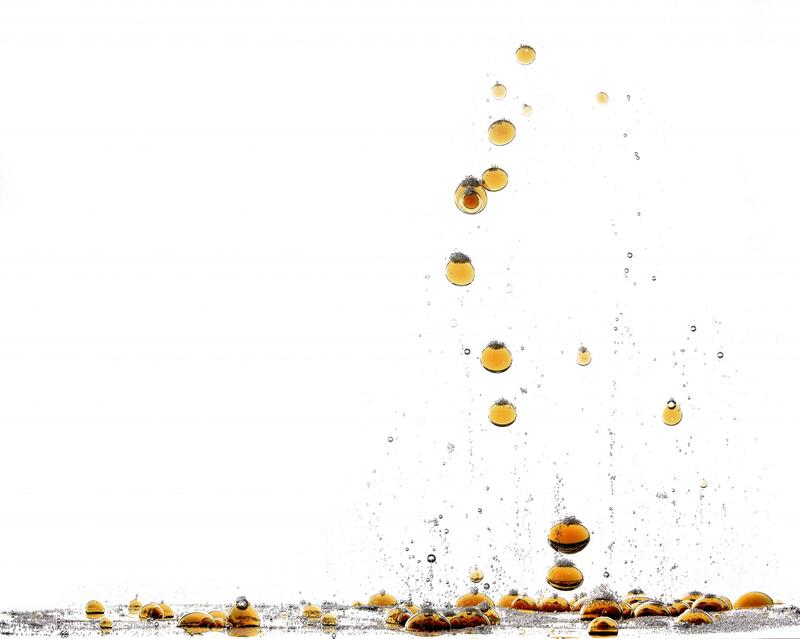 We are aware that technique in Food Photography still plays a primary role. What are your tips for a photographer, who’s choosing to go the Food Photography way? You must love food and drinks. A lot of photographers have the technical skills to make good food images but missing criteria to judge their own work. 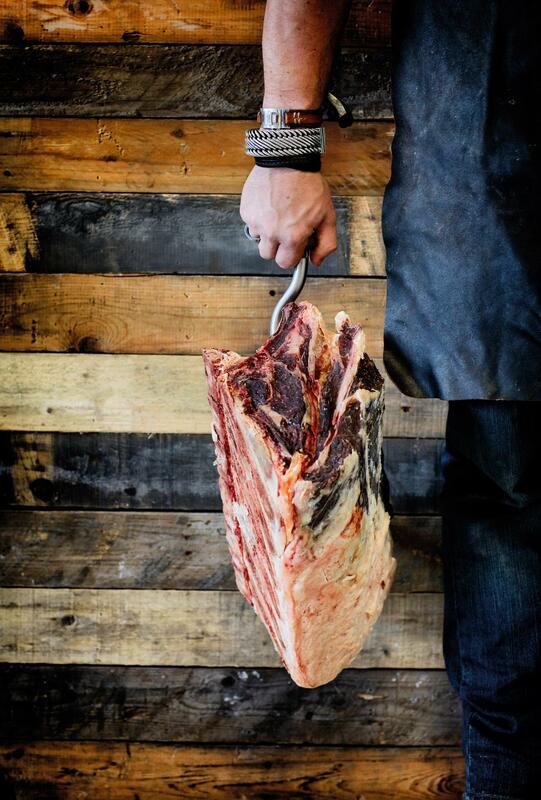 The best shortcut into the world of food photography is, to join us at the festival. It’s a state of the art overview on technique and style and you can meet new clients. You also offer Self-Publishing workshop. Is this is also a main trend in Food Photography? Would like to mentioned some publications worth to follow/have? The digitalisation has offered affordable possibilities of Self-Publishing. There are so many new ways to create your market. And the investments for production and distribution did come down. Now you don’t need a big publishing company to create your own products and sell them. For example, I have created since 2009 a series of cook book apps which have been awarded “Apps of the year” by Apple in 2012 and 2014. 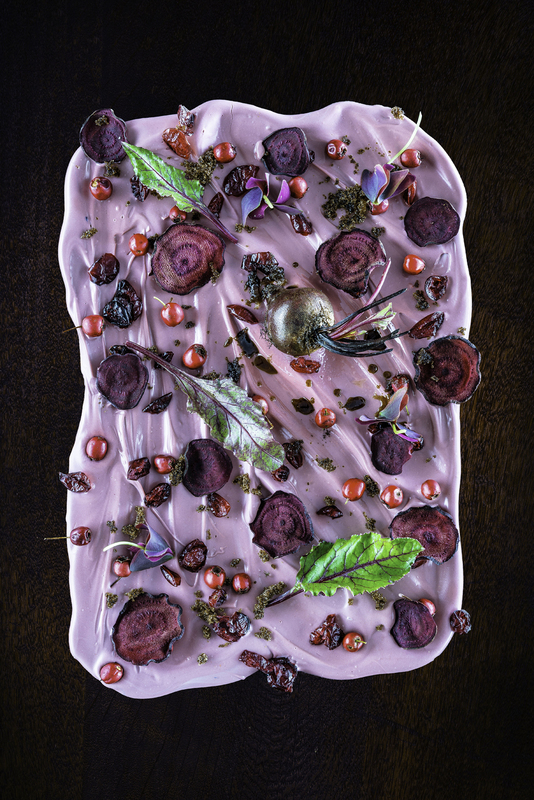 Our FOODPHOTO 2015 Award winner Per- Anders Jörgensen for example publishes together with his wife Lotta a wonderful magazine: Fool magazine. 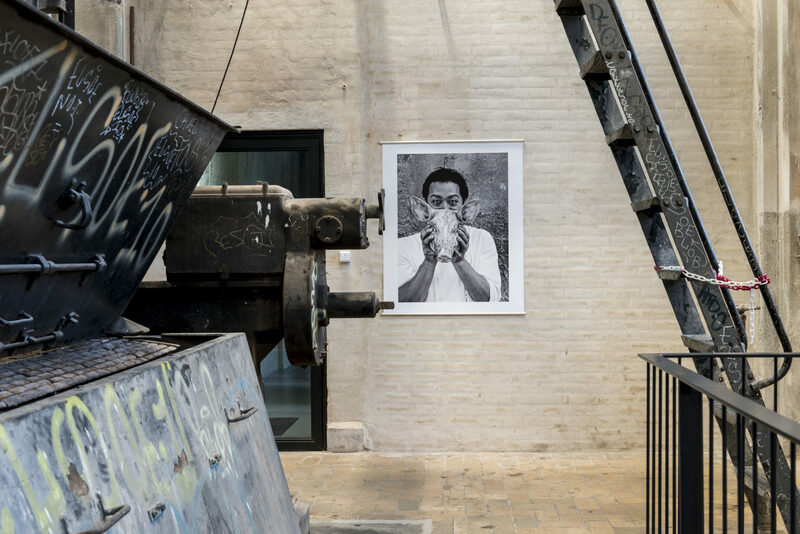 Peter Knaup (exhibited FPF2010), Hans Hansen, Tony LeDuc and David Loftus (exhibited FPF2011), Pelle Bergström (FPF2015) and in this edition we will show the work of Poul Ib Henriksen. Günter Beer lives and works in Barcelona, Spain. He is a photographer, journalist and chronicler. Germany’s most well-known food magazine, Der Feinschmecker, writes that “his life reads like an adventure novel”. In 1982, he accompanied Joseph Beuys on a project called 7000 Eichen (“7000 Oaks“). He worked as a journalist in Rio de Janeiro for Jornal do Brasil, and reported on the civil war in Nicaragua crossing back and forth between the Sandinistas and the Contras. Günter Beer sat in the mud with Venezuelan gold panners, he published the latest news from US military laboratories, took fashion photographs in Mexico, Majorca and atop the Matterhorn.